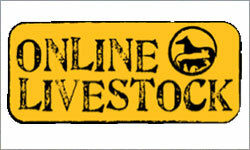 Online Livestock is pleased to have its new website up and running - www.onlinelivestock.com. We welcome all our Australian customers to join us in registering with Online Livestock .com Our new site will offer all our standard services Classifieds, Events, Directory Listings with Free Web Links, but with a fresh face. Online Livestock has always provided its customers with a high level of service and offered a leading, up to date avenue to Buy, Sell, and Market Livestock. A small annual or monthly fee will enable us to maintain the site, reduce spam and continue to grow. 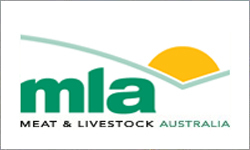 Moving forward, we hope our valued customers will be pleased with the new look and its continued success, as Australia's leading Livestock Classifieds. 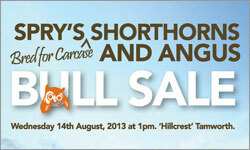 Welcome to the eighth annual on property “Bred for carcase” Bull sale. Catalogued, this year is a great draft of beef bulls suited to the New England, North western area, and outreach areas. These bulls display a moderate frame with good fleshing ability, ease of calving and a big carcase. This will be the first offering of Angus bulls to be sold through the sale ring. These bulls exhibit all the traits the Spry bulls are known for, and are backed with balanced breedplan figures. 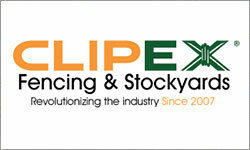 CLIPEX ® now operates out of Blacksoil, QLD, where we have a retail outlet and our own delivery vehicles. When it comes to selling our products, we want to be constantly in touch with you, our customers. This gives us a big advantage over other manufacturers because we are directly engaged with the people who use CLIPEX ®, helping us constantly improve our offering. Bull selection can be one of the more enjoyable calendar events in a cattle breeding enterprise. Producers do, however, often have very different approaches to the task, characterised by their own personal preferences and processes. When considering what is at stake when selecting a bull and the long-term nature of the investment, it is important to bear in mind a couple of key principles and procedures, regardless of how much personal flair may accompany the occasion. The Federal Government’s decision to bring forward the floating carbon price by one year has been cautiously welcomed by the nation’s farmers – but their decision to offset the cost of doing so by slashing farm programs has been heavily criticised. The Prime Minister has today confirmed that the carbon tax will be replaced by an emissions trading scheme, at a cost to the budget of $3.8 billion over the next four years, with this to be offset by cutting $356 million in funding from the Biodiversity Fund and Carbon Farming Futures, among other programs. Eight Thousand Young Australians Have Told Their Stories Through 15 Years Of Heywire. 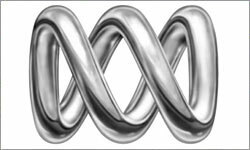 The ABC's competition offers 16-22 year olds a chance to make a difference, on an issue that burns for them. Sid Sidebottom, Tasmanian Labor MP and Parliamentary Secretary for Agriculture, Fisheries and Forestry, remembers the first year in 1998. "It's very important that government supports this, because rural and regional Australia has a fantastic story to tell. 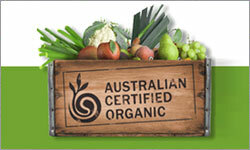 If you’re looking for ways to eat meat that’s ethically raised and slaughtered look for the Australian Certified Organic logo on packaging. Organic standards have some of the strictest animal welfare rules of any industry and quality assurance programs. Live export is not permitted under organic standards so you can be assured that the meat you’re eating supports farmers and graziers who don’t participate in live export for meat. 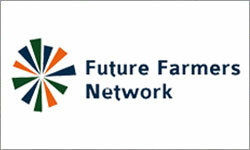 The Future Farmers Network (FFN) is Australia’s only national network for young people aged 16-35 in the Agriculture Industry. 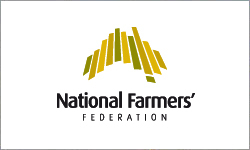 FFN represents members from across all aspects of the industry including those who work on farms to remote stations; stock and station agents; commodity traders; and those from banking and industry support roles located in our major cities. All our members have an important role to play in Australian agriculture. This year FFN will once again host the annual Young Beef Producers' Forum (YBPF) in Roma, QLD on the 14 & 15 of November. YBPF equips young beef producers to make a difference in all aspects of their lives, including on-farm, off-farm, personal and business related areas. Farm biosecurity is a set of measures designed to protect a property from the entry and spread of pests, diseases and weeds. 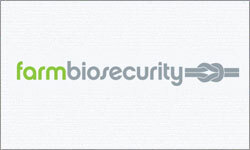 Farm biosecurity is your responsibility, and that of every person visiting or working on your property. Producers play a key role in protecting Australian plant and livestock industries from pests and diseases by implementing sound biosecurity measures on-farm. Enjoy all the best there is to offer from a rural and marine lifestyle at this magnificent acreage located just 15 minutes from Port Macquarie. This 110 acre property enjoys direct deep water frontage, with navigable access to the Pacific Ocean. Those who appreciate the finer things in life will be impressed by the quality of the homestead which features a beautifully appointed kitchen, high pitched vaulted ceilings, and several formal and casual living areas all overlooking a 11m in-ground saltwater pool. The announcement that the State and Commonwealth Government had struck a deal on the Farm Finance package has been welcomed today by the Queensland Farmers’ Federation. 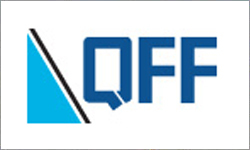 QFF President Joanne Grainger said that the low interest debt restructuring package was a small but meaningful measure that would provide valued support for those who qualify for it. NSW Farmers has secured industry funding from Australian Wool Innovation (AWI) to implement a $500,000 innovative new project aimed at reducing wild dog predation in Western NSW. 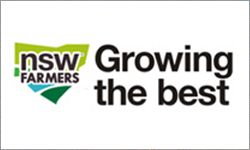 It is the first in what NSW Farmers hopes will be a series of projects across the state. NSW Farmers’ President Fiona Simson said wild dogs are an enormous problem not only across NSW but across the country. Robotics offers the Australian horticulture industry the chance to regain its competitive edge in the global market place, according to University of Sydney Professor Salah Sukkarieh. Delegates at this year’s VFF Horticulture conference heard how the use of robots can dramatically lift Australia’s $1.7 billion horticultural industry. 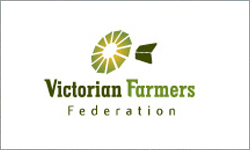 Local government rates should reflect the price of the services they provide to each property; they should not be a wealth tax, the Tasmanian Farmers and Graziers Association (TFGA) said today. 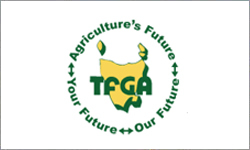 TFGA chief executive Jan Davis said farmers were rightly outraged at the latest instance of a local council imposing iniquitous rate increases on farming properties on the basis of a capital valuation increase. South Australia’s Primary Production sector has today voted for an historic change. 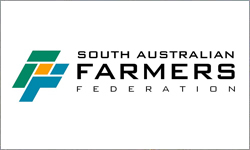 Members of the South Australian Farmers Federation (SAFF) have voted for a fundamental change in the way the State’s food and fibre producers are represented. The changes mean that SAFF is replaced by Primary Producers SA (PPSA). PPSA will be the sectors peak industry body and will see the coming together of 6 organisations representing the commodity sectors. 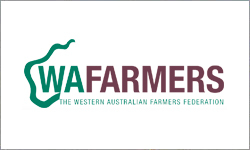 The Western Australian Farmers Federation (Inc.) (WAFarmers) Bee Section has elected Stephen Fewster as its President for the next 12 months at their annual section conference. More than 60 beekeepers, industry providers, researchers and government department representatives met in Perth last week for the WAFarmers Beekeepers Annual General Meeting Conference. Mr Fewster was elected to replace David Leyland as Beekeepers Section President, who will remain on the Executive.